Our purpose is to further study and research at the Muslim-Christian interface. 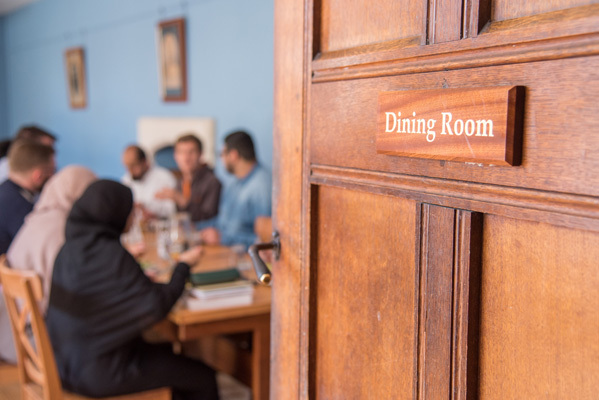 Solomon Academic Trust (SAT) supports a number of projects and programmes in the UK and internationally related to the study of Islam and Christian-Muslim interaction. 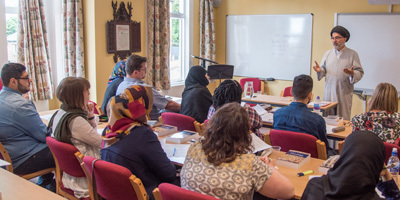 The general purpose of the Solomon Academic Trust (SAT) is to further study and research on the Muslim-Christian interface. Solomon stands for godly wisdom in both the Bible and the Qur’an and the scholars supported by SAT seek godly wisdom in promoting Muslim-Christian studies. SAT’s vision is distinctive in its approach to leadership formation. SAT believes in combining academic teaching and pastoral support from committed Christians with the opportunity to study under leading academics from Muslim and other backgrounds, to get to know students from such backgrounds, and to access world-class research and resources. We believe both that study will contribute to improved relationships between communities, and that it is essential to facilitate Christian witness. The basis of the Solomon Academic Trust is the Christian faith as laid out in scripture and in accordance with the historic creeds, acknowledging the human and divine Jesus as Messiah and accepting the Bible as the trustworthy, final authority. SAT’s main focus is encouraging current and potential Christian leaders into the serious study of Islam and Christian-Muslim interaction. These will be people engaging with Muslims, reflecting on Christian responses and involved in leading others in doing the same. In today’s world, there is a desperate need for understanding by Muslims and Christians of the other’s faith. Political, religious, social and cultural conflicts are rife – often because of profound misunderstanding of Christianity and Islam and blurring of distinctions between faith and ethnic/national identity. The students who will be guided and inspired through the work of the Trust are future leaders in their own countries, whether in faith leadership, commerce, education or government.